Every Monday, 7-10pm. 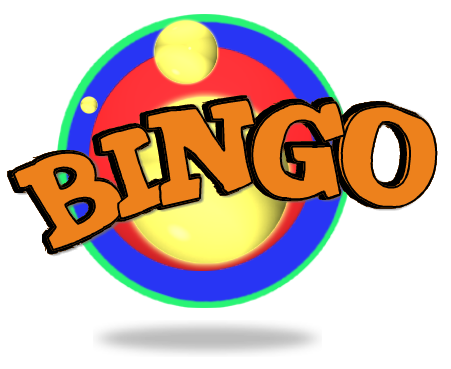 Regular bingo with special games and prizes. Open to the public. Clubhouse is open for drinks. Cost is .25 for 4 cards and some people play 12 cards. Games are played with chips which are available if you need to borrow some. Special games are played with dabbers, which are available for $1-2.